One of the perks of being the parent of young children as well as a children’s bookseller is watching the reading experience from both sides of the fence in real time. As booksellers, we hear a lot about reading level, and for good reason. Matching the right kid to the book that’s the right fit at the right time is invaluable. 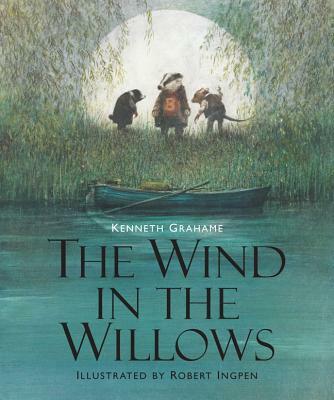 When I was a kid, my mom gave me The Wind in the Willows to read on my own just a little too early, perhaps forgetting the complexity of the language within. Even though I was a voracious reader, that book sat on my shelf for a long time, untouched, as I refused to return to the story that had daunted me. But then, at a certain point, it became my favorite. 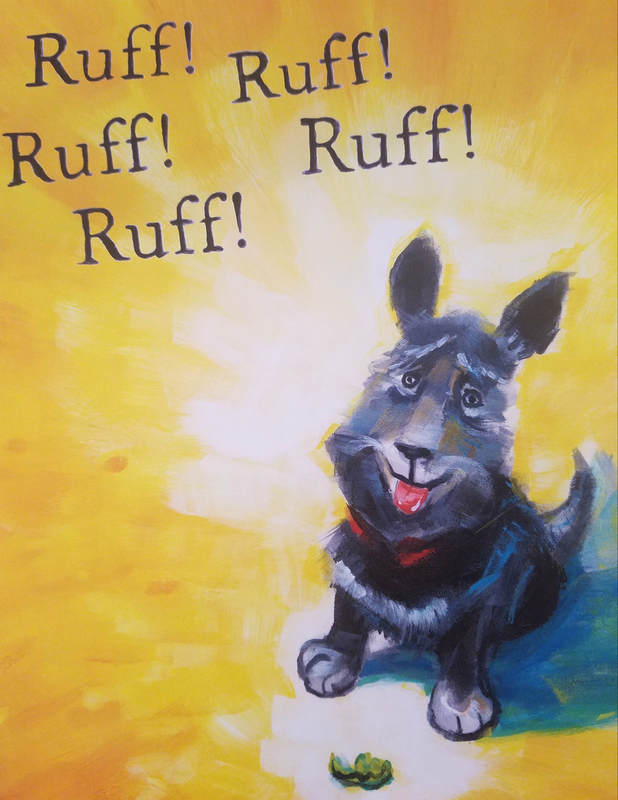 Now I have begun reading it aloud to my six-year-old, and I find myself reflecting on the delicate balance between challenging readers and building their confidence. Remembering my own experience, I’ve been careful as I’ve read the first half, pausing for frequent discussion over tricky words and concepts (and there are plenty). But while a 300+ word reminiscence comparing the riotous, wild leafiness of summer with the unadorned simplicity of nature in winter very clearly lost him, he’s been completely enraptured by this window into life in the countryside, enchanted by its beauty and whimsy as well as the perils always lurking at its edges. And of course, he can’t get enough of Badger. Because he’s an adventurous reader, the timing seemed right for this. But he loves diving into a Pokémon manga or clever picture book just as much as a big hefty novel, and he needs that back and forth—something I’ve been thinking about with my almost four-year-old as well. Unlike my oldest, who has always plunged from one story immediately into the next, my youngest is a wiggly soul who craves the comfort of a familiar read, fully absorbing each new book through dozens of retellings before moving on to another. We have gone through many wonderful books, and a number of hot streaks. 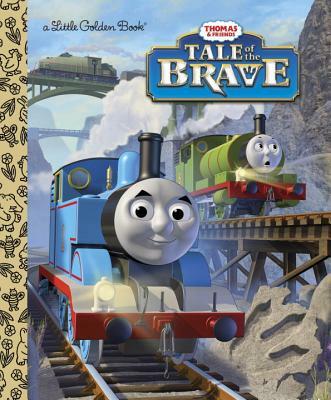 But I’ll admit we’re coming off a solid run of Paw Patrol and Thomas the Tank Engine Golden Books right now. They were not necessarily my top picks, but they kept him engaged and excited when that was hard to do—which is why I always carry some tie-in titles in my store, and why I don’t feel guilty about bringing them home. I truly think all readers, regardless of age, need to be allowed to slow the pace sometimes and enjoy what they want to enjoy. This entry was posted in Uncategorized on August 31, 2018 by Meghan Dietsche Goel.